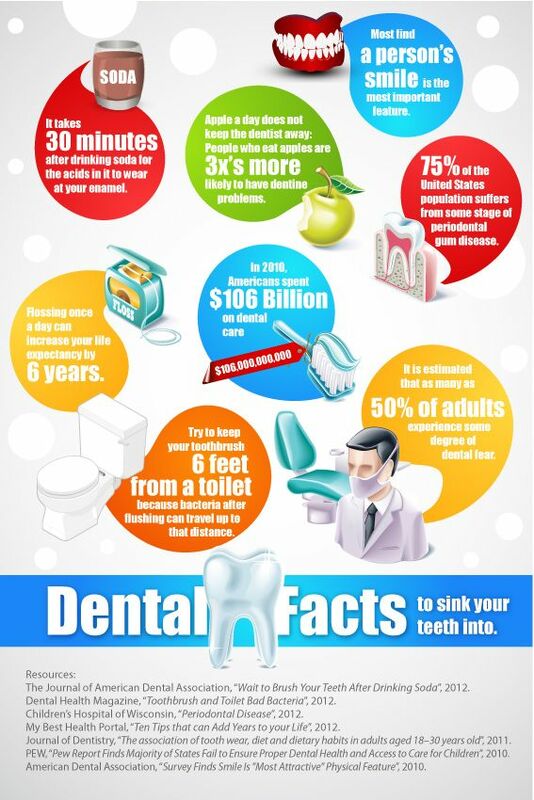 For more information about you teeth, contact our Huntersville dentist. At the dental practice of Tate C. Langdon, DDS, PA we offer dental implants as a long-term solution for tooth loss. Dental implants resemble natural teeth and can completely restore your smile and substantially improve your oral health. Dr. Langdon and team are committed to helping you achieve and maintain a beautiful, healthy smile.